If Yes, towards what position? Please list all colleges, universities, and schools you have attended begining with the high school from which you graduated, including years attended and degrees earned. 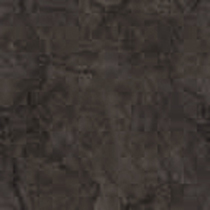 Prior Course Work for which you are requesting credit. Be specific. Courses must relate to existing courses in the degree program. Prior Experience for which you are requesting credit. Experience should be related to specific courses. Check Degree Program: None AS.Min. 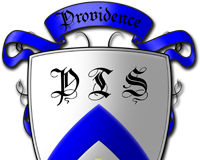 How did you hear about Providence Theological School? Fields in red are required and missing information may delay your acceptance to PTS. In submitting this evaluation / application, I affirm, to the best of my knowledge, that the above information is correct, truthful and accurate in accordance with the moral and ethical standards consistent with the religious profession and that I accept the conditions required, as stated, for application. In submitting this evaluation / application I agree to the terms and conditions of applying to Providence Theological School.